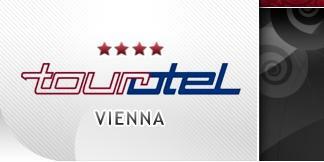 Our Hotel is situated very centrally, only 5 minutes walk from the railway station "Westbahnhof", and 7 minutes away from the famous "Mariahilferstrasse" which is the biggest shopping street in Vienna. The West Railway Station (Westbahnhof) is situated in 15th district of Vienna directly at the urban major artery. The southbound "Mariahilfer" Street is a direct connection either to city centre or to Castle Schoenbrunn. The West Railway Station is starting and stopping point of Vienna´s extensive public transport system.